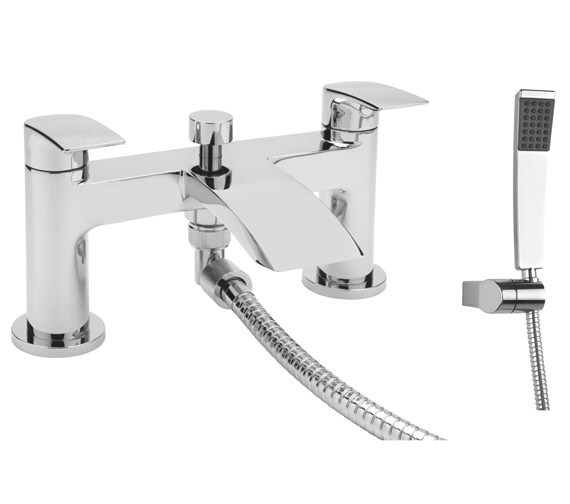 Beo, UKs top manufacturer of bathroom products and accessories of exceptional quality, proudly presents this deck-mounted Bath Shower Mixer Tap. This beauty features quarter turn ceramic disc for easy on and off operation. 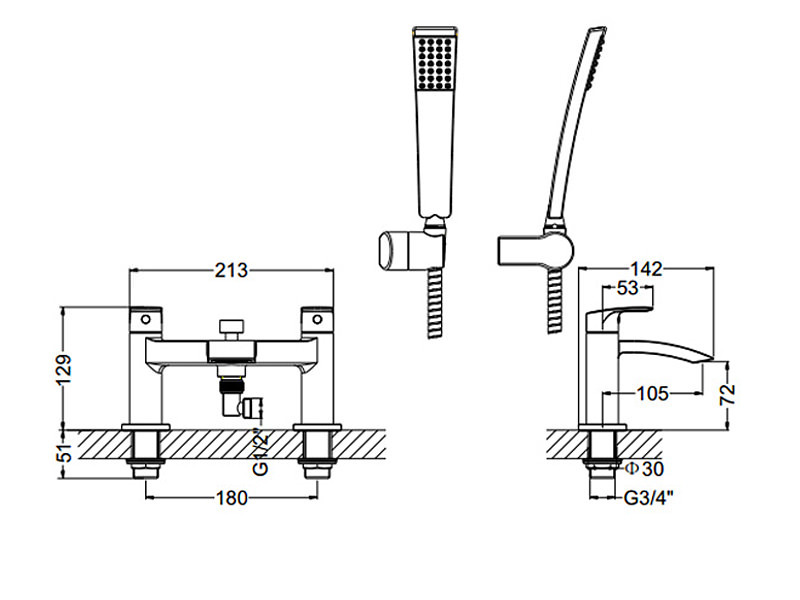 The tap is supplied with a hose and handset for your pleasurable use. 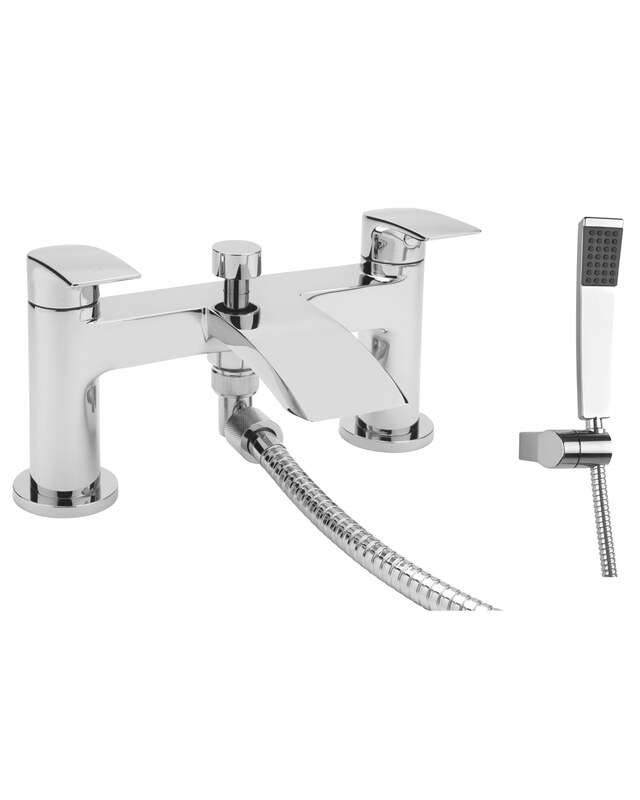 It is suitable for all plumbing systems and carried a five-year guarantee against any defects. Please note that the guarantee excludes the ceramic cartridge which is guaranteed for 12 months. 5 years of guarantee from the manufacturer against any manufacturing defects (does not cover damage during fitting or misuse) and 12 months for ceramic disc headwork.